From November 30th to December 2th 2017, Lisbon, the city praised by Carlos do Carmo in one of his most famous fado, hosted the 25th Euronet meeting. 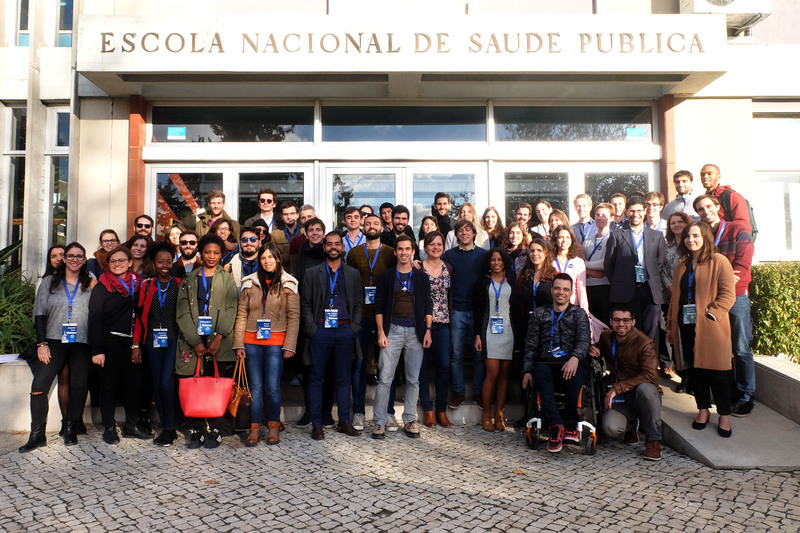 The Euronet Portuguese Team gifted everyone with an astonishing organization. It wasn’t just a meeting, it was a reunion of friends, an encounter of new colleagues, a scientific conference and a journey through Lisbon history.